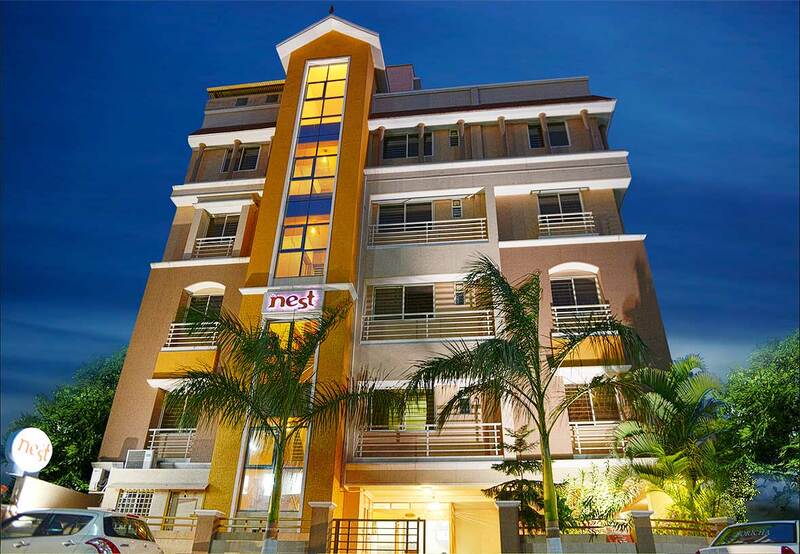 The Nest Service Apartment, Luxury serviced apartments, hotel apartments and serviced offices in Rajkot, exquisitely designed, conveniently located to prime business area and all over Rajkot, Serviced Apartment in Heart of Rajkot,India. 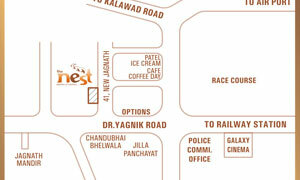 Amar Estate Agency Rajkot. 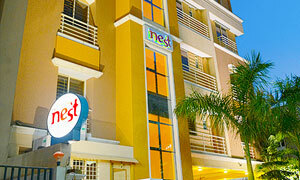 The Nest Service Apartment provides fully air-conditioned bed rooms with individual beds for comfortable sleep. 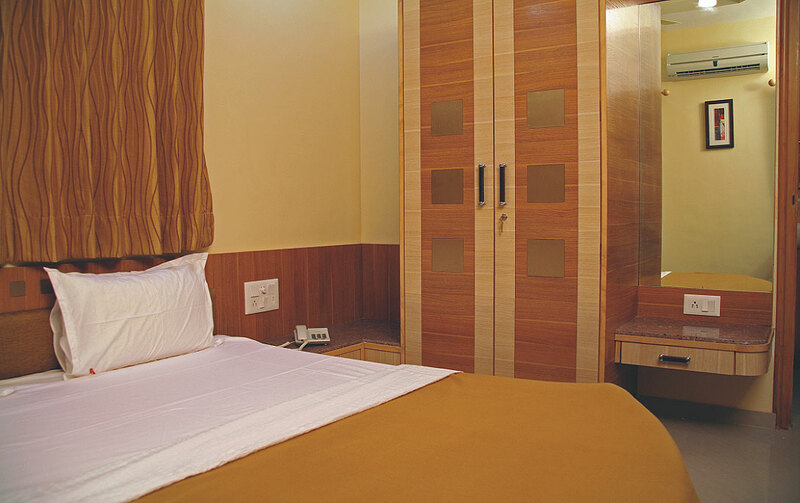 Each bed rooms are equipped with wardrobe, dressing table, east-west open. Full air circulation & day light for healthy environment. 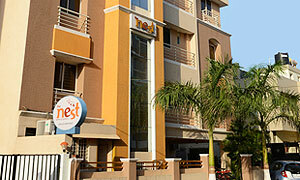 The Nest Service Apartment Bed Rooms are fully air-conditioned, equipped with wardrobe, dressing table, east-west open. Full air circulation & day light for healthy environment. Vast living room with LCD TV containing multi channels preset. Dining area for whole family. 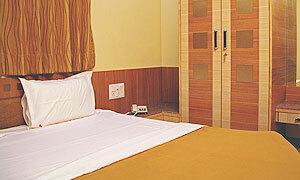 Large & comfortable rooms with separate wardrobe & dressing for individual's needs. 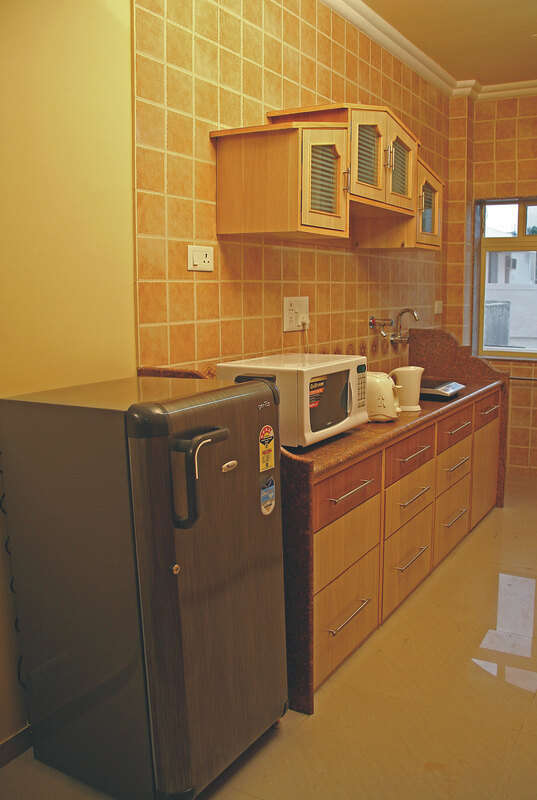 All our service apartment are equipped with full kitchen along with essential appliances like microwave-oven, refrigerator, toaster, hot plate, mixer, juicer, pressure cooker, storage compartment, drawer baskets for grocery storage, etc. 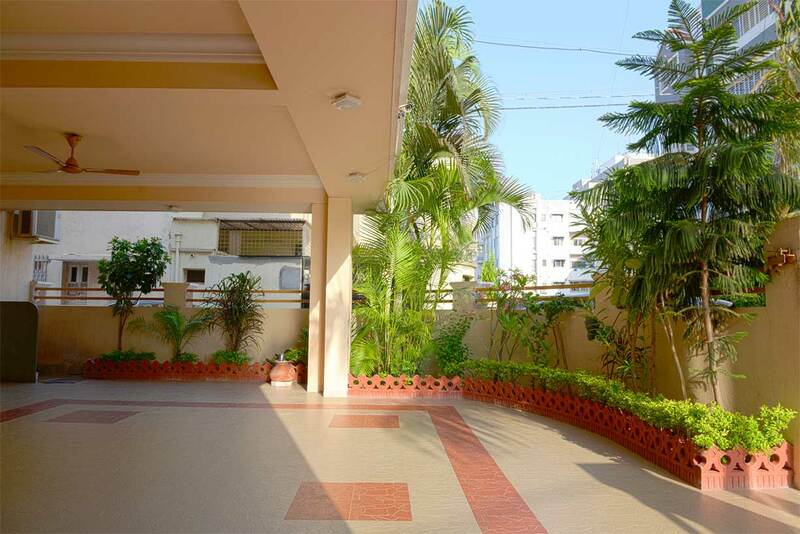 Centrally Air-Conditioned Studio Room with LCD TV, Kitchen, Dining. 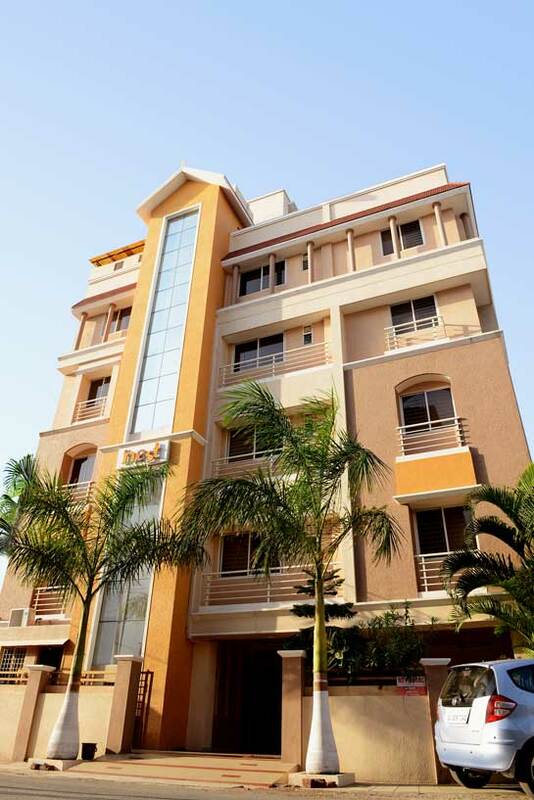 Ideal for 2 persons, office executive, corporate managers, short stay with complete privacy and comfort. 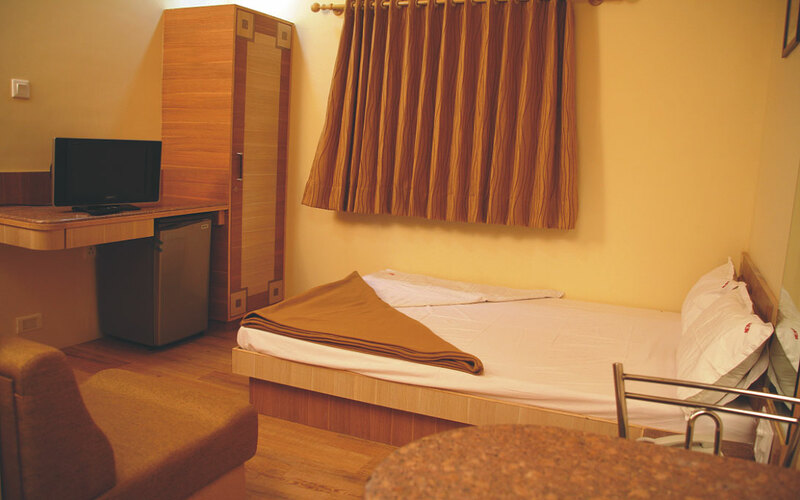 All our service apartment studio room are equipped with full kitchen along with essential appliances like microwave-oven, toaster, hot plate, juicer, pressure cooker, storage compartment, drawer baskets for ample storage. 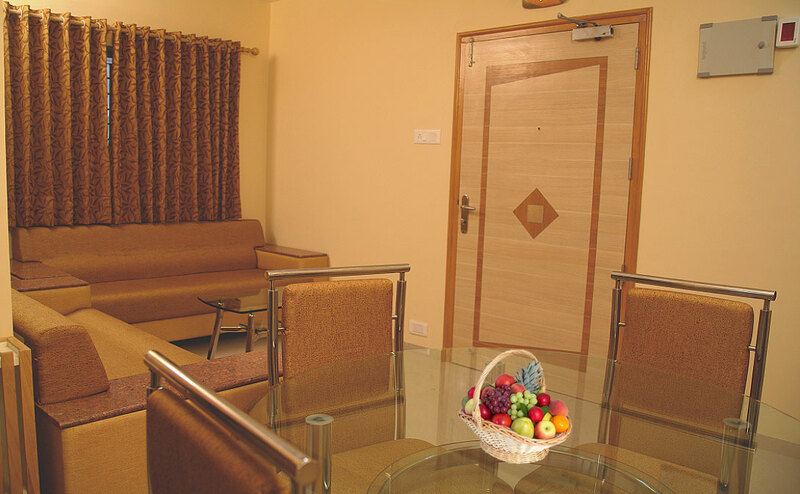 Luxury service apartments, hotel apartments and service offices in Rajkot, exquisitely designed, conveniently located to prime business area and all over Rajkot. A unit of M/s. Amar Estate Agency Rajkot. 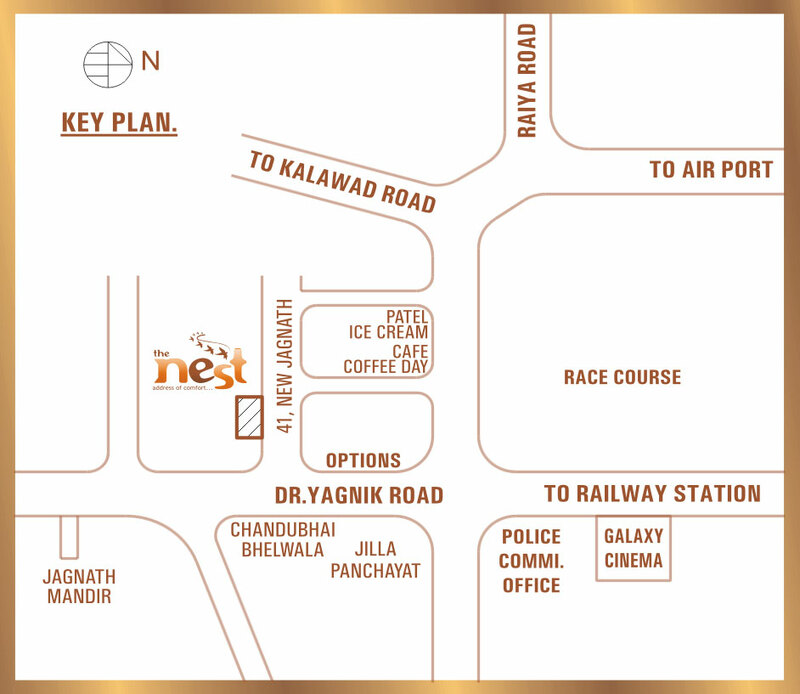 The Nest Service Apartment's Night ViewLuxury service apartments, hotel apartments and service offices in Rajkot, exquisitely designed, conveniently located to prime business area and all over Rajkot. A unit of M/s. 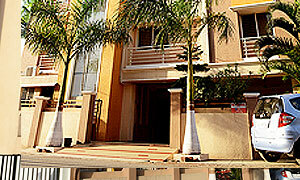 Amar Estate Agency Rajkot. 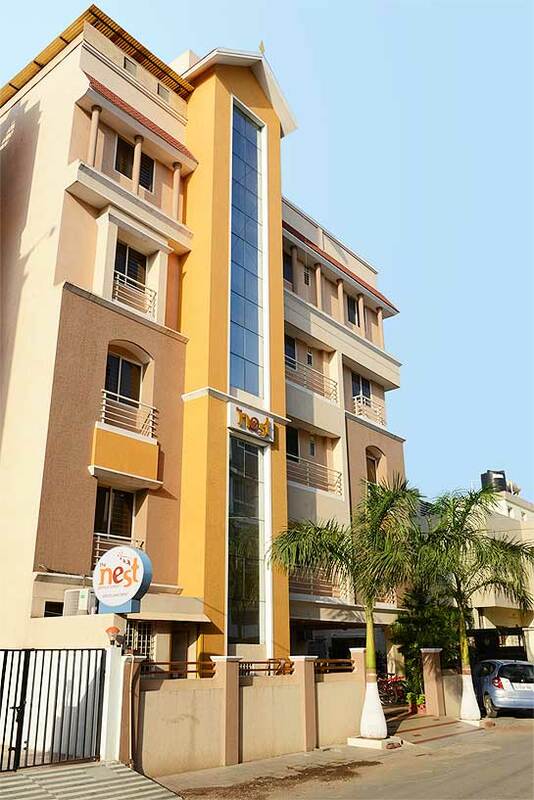 Nest Service Apartment, Luxury serviced apartments, hotel apartments and serviced offices in Rajkot, exquisitely designed, conveniently located to prime business area and heart of Rajkot City, Ideal for comfortable accommodations, corporate guest houses, hotel apartments, in Rajkot. 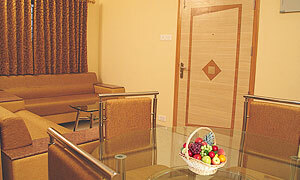 Fully furnished serviced apartment in Rajkot, Gujarat, India. 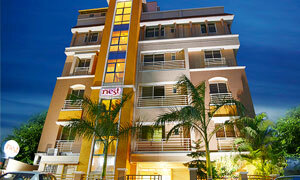 Nest Service Apartment is pioneers in this segment offering some of the finest service apartments in Rajkot, Gujarat, India. 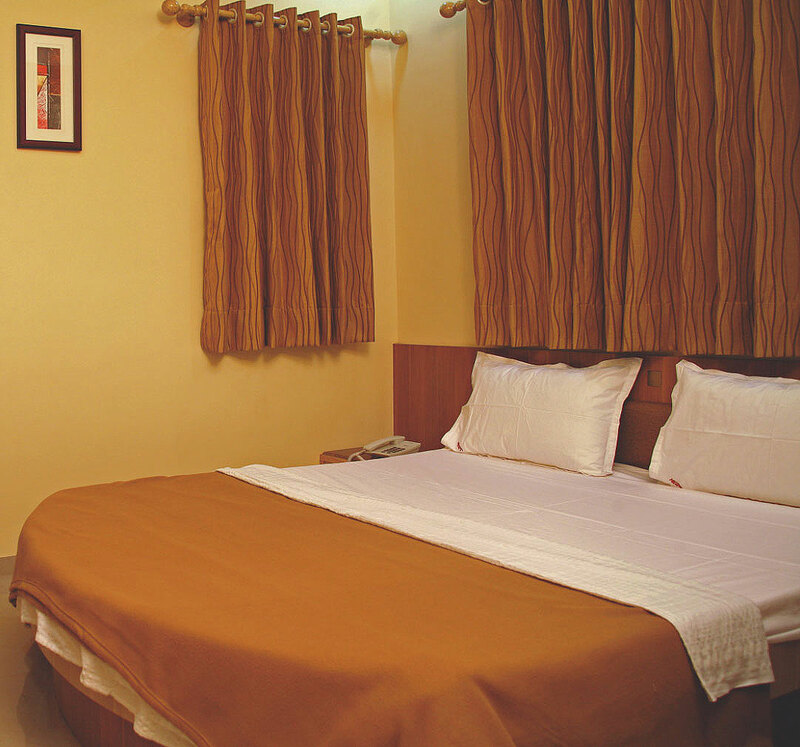 We offer safe, secure and economical Serviced apartments / accommodations in Yagnik Road, Rajkot, be it for work or for pleasure. 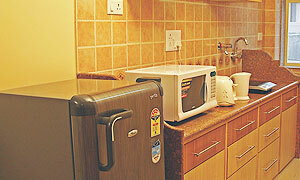 Service Apartments are fast emerging as preferred choices of long-stay executives, NRI's and other frequent travelers. 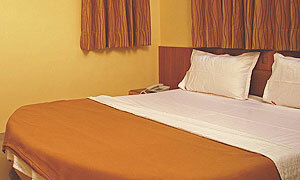 They offer all the conveniences of a hotel with the privacy and warmth of home. Whether you are a business traveler or holiday maker looking for more than just a regular hotel room, a serviced apartment is the answer. Giving you more space, more privacy and at a cheaper rate, most of our Service Apartments are available from one night to one year. 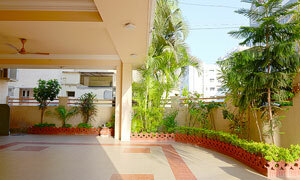 We provide best service apartment in Rajkot, Gujarat, India. 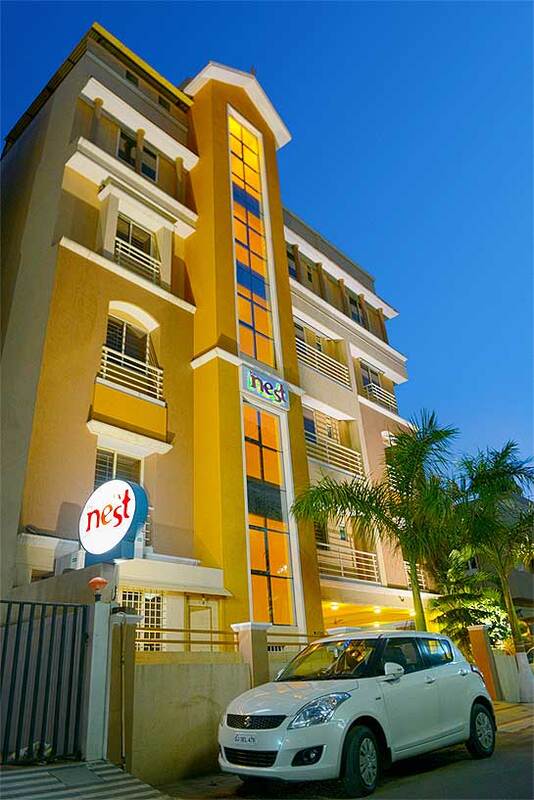 The Nest Service Apartment is the one of the pioneers in this segment offering some of the finest service apartments in Rajkot, Gujarat, India. 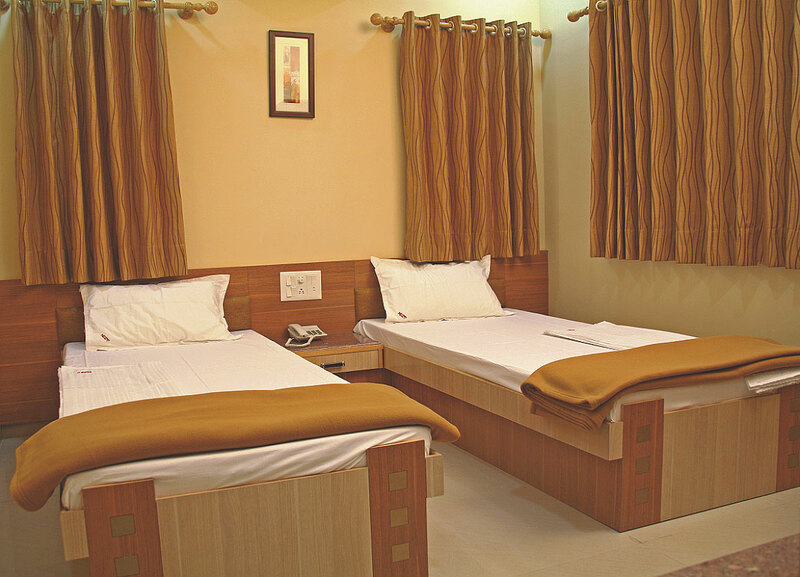 We offer safe, secure, luxurious, economical and best service apartments, accommodations in Rajkot Gujarat, India, be it for work or for pleasure. 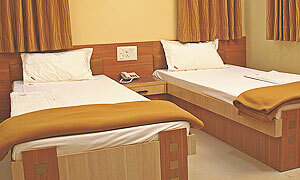 For Instant Booking of our service apartments please call +91-98254-03456 now.